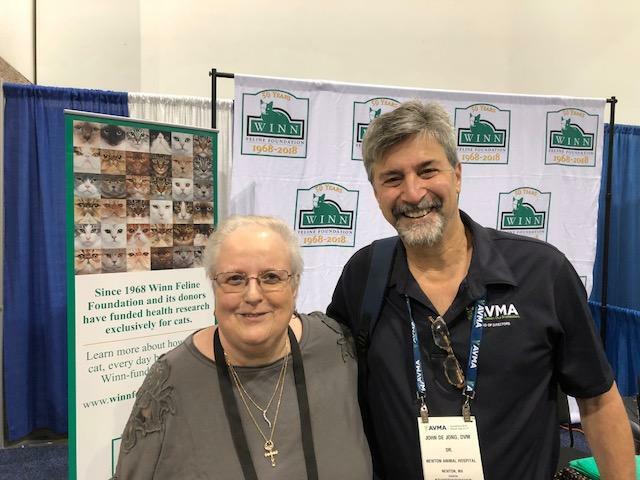 Winn has been partnering with the San Francisco Foundation manager for the George Sydney and Phyllis Redman Miller Trust to make funds available for feline health studies. 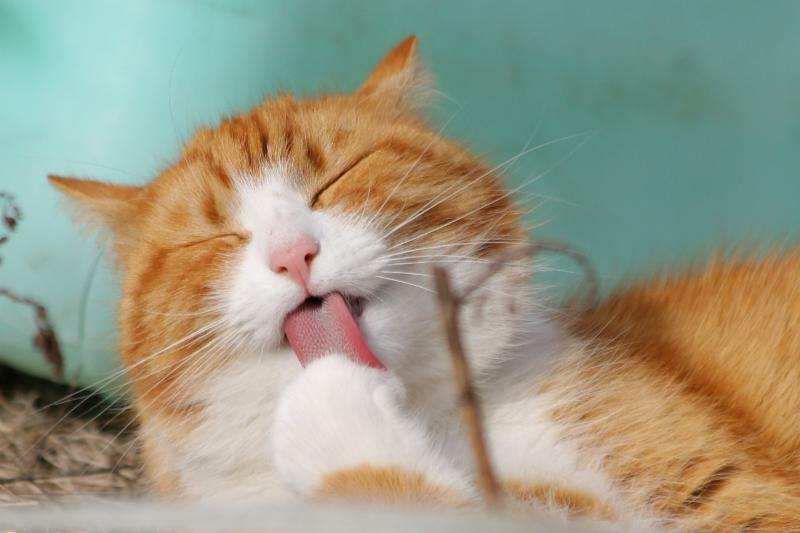 investigating gabapentin dosing in cats with Chronic Kidney Disease (CKD), using biomarkers to diagnose reflux disease, evaluating the use of mesenchymal stem cells as a treatment for inflammatory bowel disease and chronic gingivostomatitis and determining stress hormone levels in hair and nails of cats to measure chronic stress. This year Winn received several outstanding research study proposals. 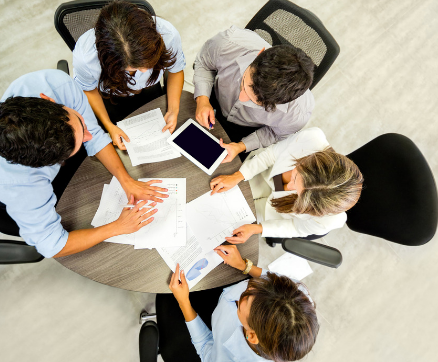 Winn's Grant Review Committee has been reviewing these proposals and has recently determined support for many of them. Watch for more details to come about the exciting topics/subjects Winn will be supporting thru Miller Trust funds. “Cyber Monday” it helps focus attention on giving to charity during the holiday season. 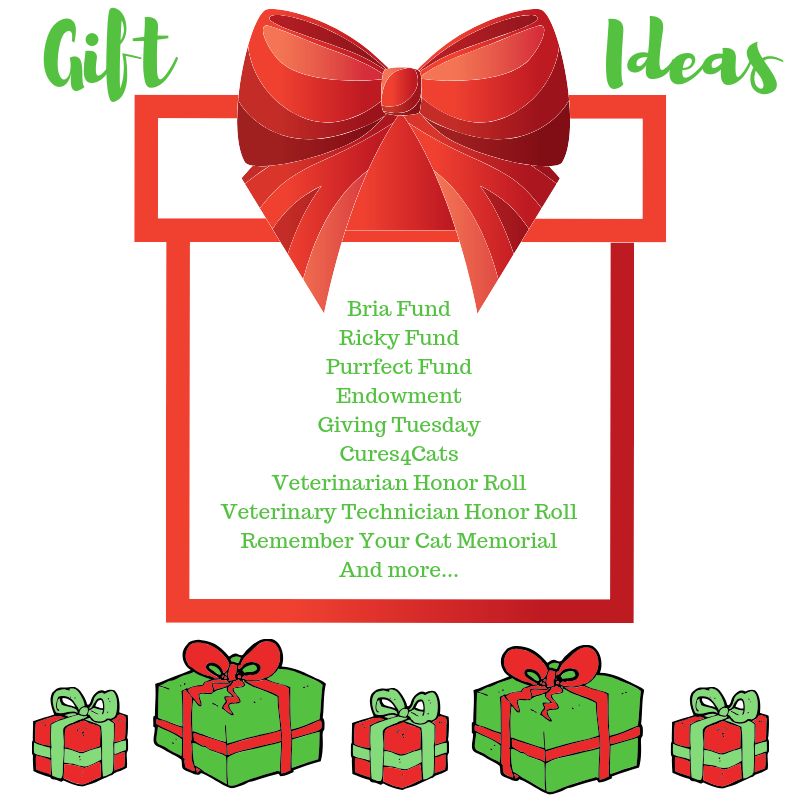 This year Giving Tuesday will be on November 27, 2018. 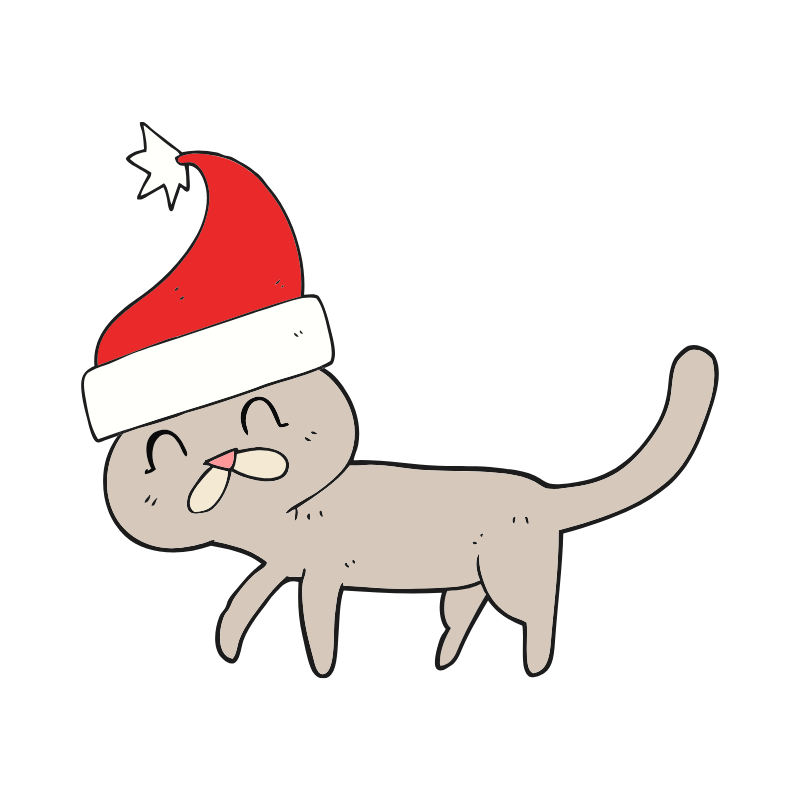 If your holiday season includes charitable giving, please consider the Winn Feline Foundation. 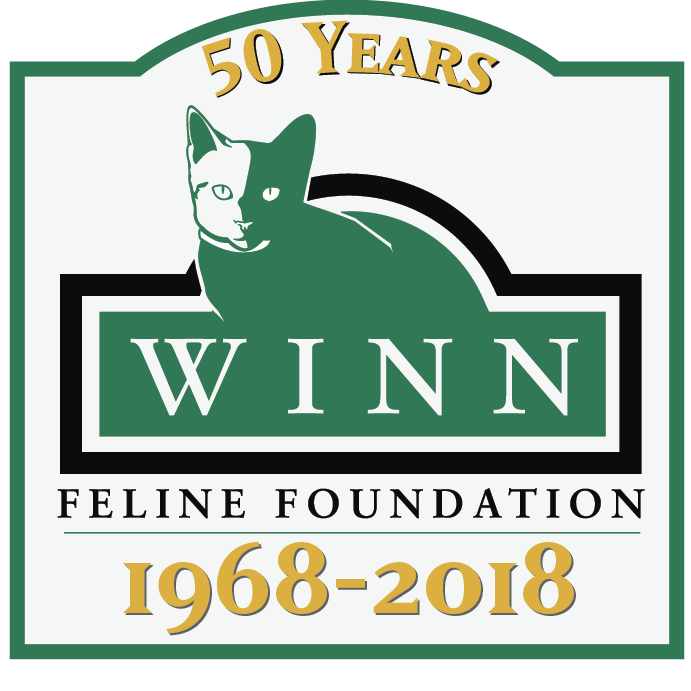 As a 501(c)(3) organization, your donations to Winn are tax deductible to the fullest extent under federal law. 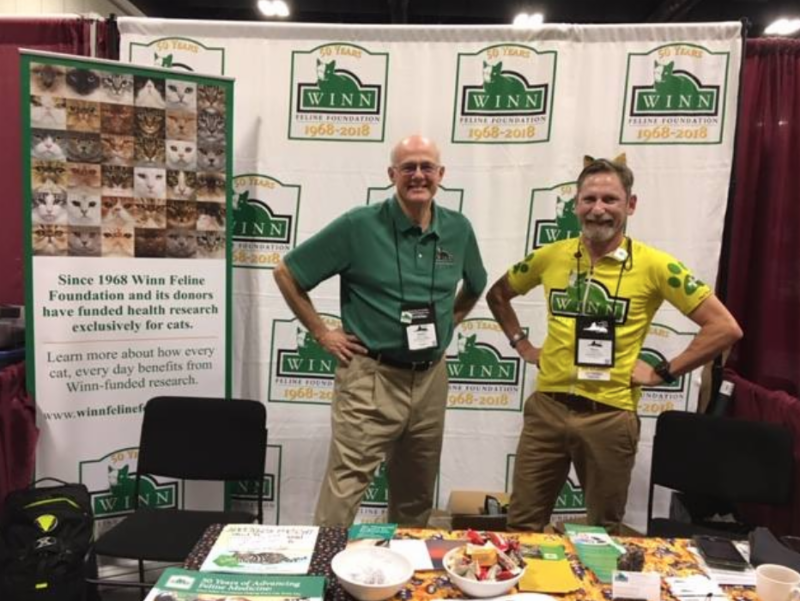 Since 1968, Winn Feline Foundation has funded over $6.4 million in health research for cats at more than 30 partner institutions world-wide. 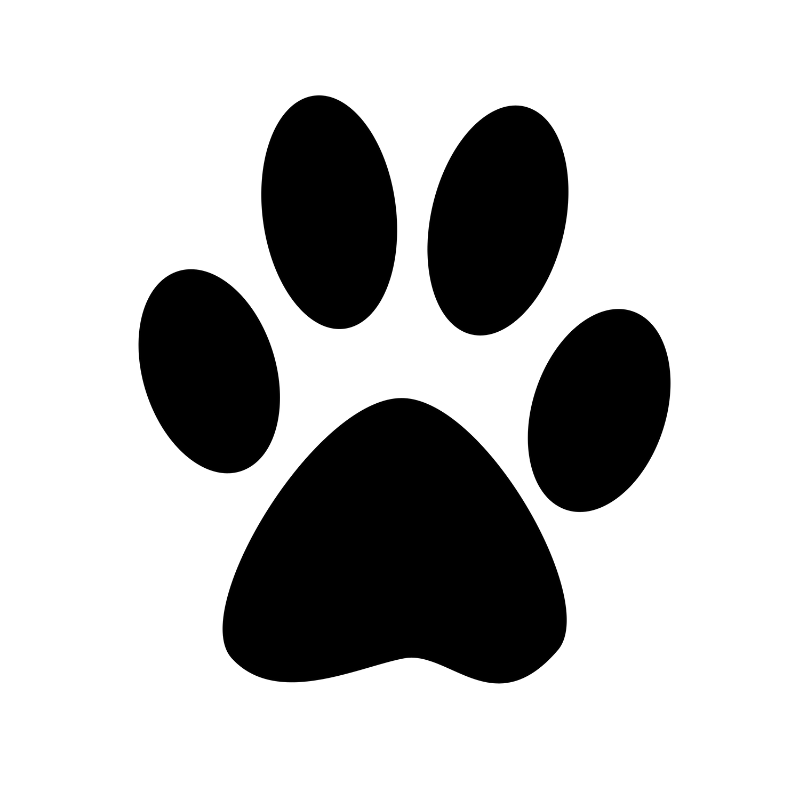 For further information, go to www.winnfelinefoundation.org . 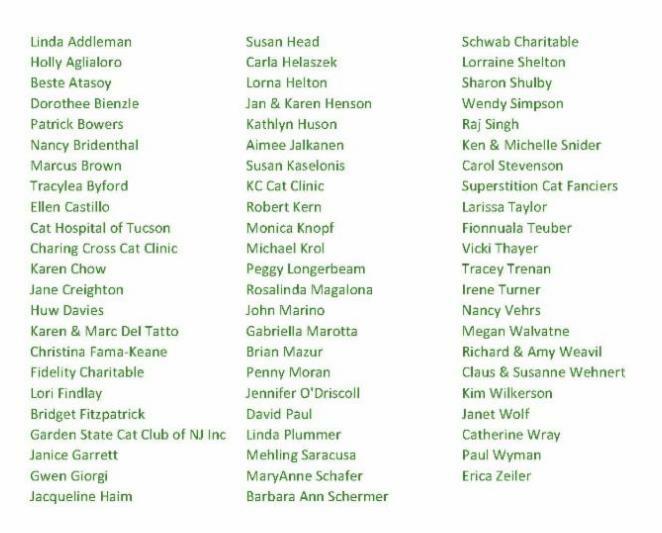 Honored Donors are donations over $100. We are thrilled with all of our donations Winn receives. 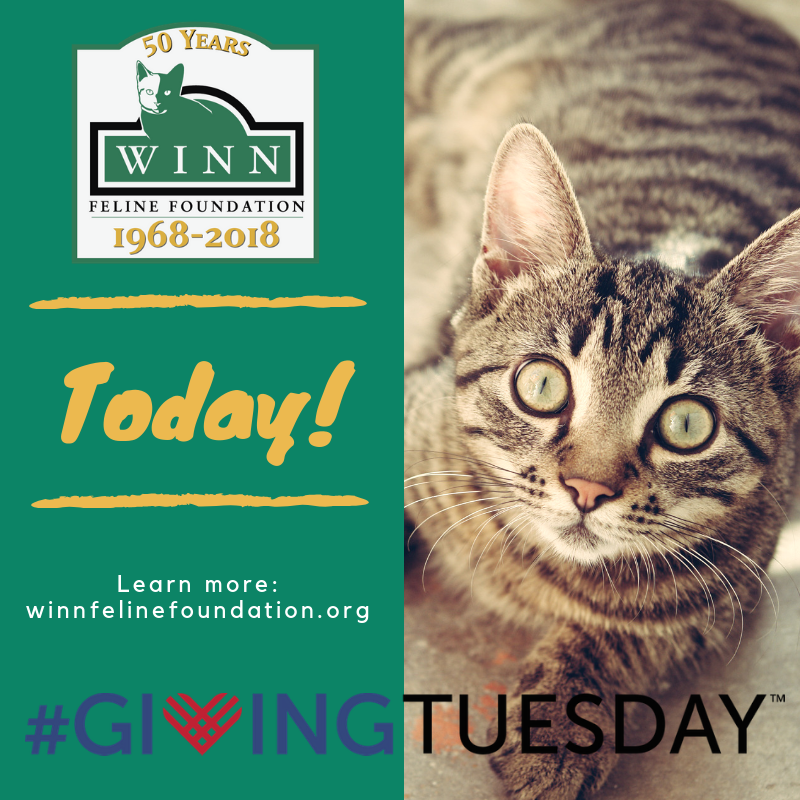 We have so many generous supporters and appreciate your willingness to help every cat, every day benefit with Winn funded research. Shurskis, successfully approached Winn with their proposal for the Bria Fund. 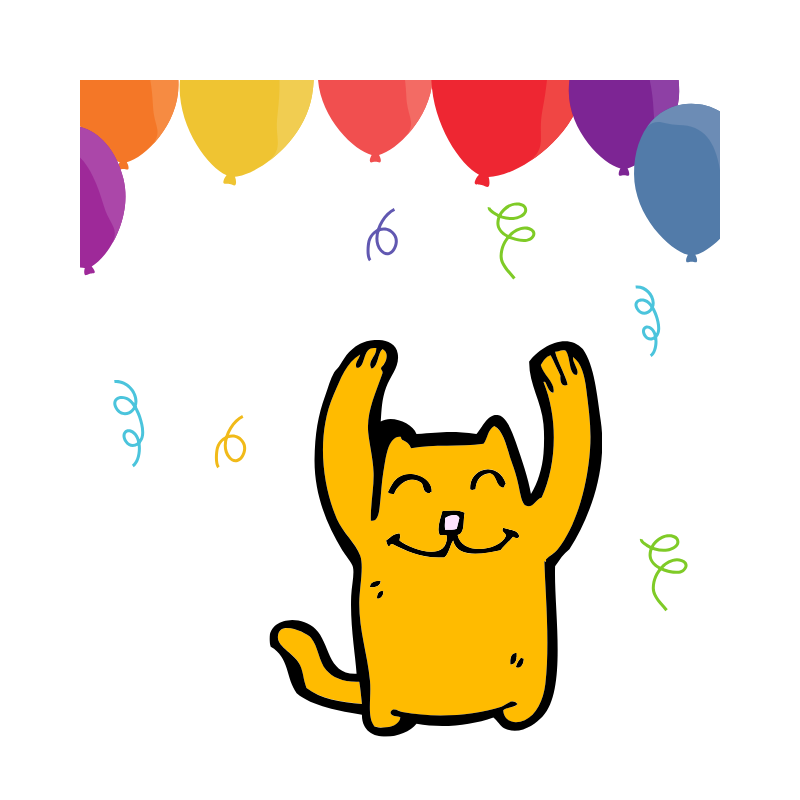 The original Winn announcement stated, "In memory of Bria, the fund will advance FIP research to hopefully someday eliminate it, or at the very least, develop an accurate test and make FIP a treatable, chronic illness." Winn has many unique and special gifts everyone will appreciate and love forever. Winn participates in many exhibitor halls and events thru out the year. Here is a partial list of venues that we at. There will be many more added, so be on the look out for more to come in 2019. We would love to see and talk with you while we are attending. Stop by and say "hi"!